If you really want to splurge on something truly beautiful or just to spoil yourself with something extra special, this particular beauty care product set is going to make the perfect gift. 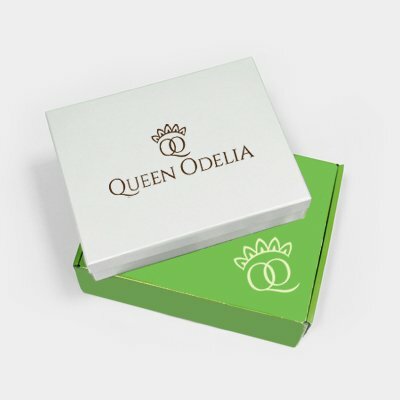 This fragrant set is packed with Queen Odelia’s finest and most highly effective creams that will give your skin a lasting elasticity and a youthful tightness from the first time of use. This intensive, four-tier refining solution softens, firms, and smooths , delivering radiant, silky-smooth skin.